Go Fish! Charters is the original spiny-ray fishing charter in Sandpoint, Idaho and the only active fly-fishing outfitter on the lower Clark Fork River. Fishing guide, Chad Landrum offers first class sport fishing trips custom tailored to your interests. Whether spin-fishing, bait-casting, or fly-fishing, Chad delivers an unforgettable angling experience. Chad fishes the Clark Fork from an Alumaweld jet that enables year-round access for 2-3 guests. For fishing the lake, Chad's 22' Lund Baron is an incredibly comfortable big-water multi-species boat that can accommodate up to 6 anglers. 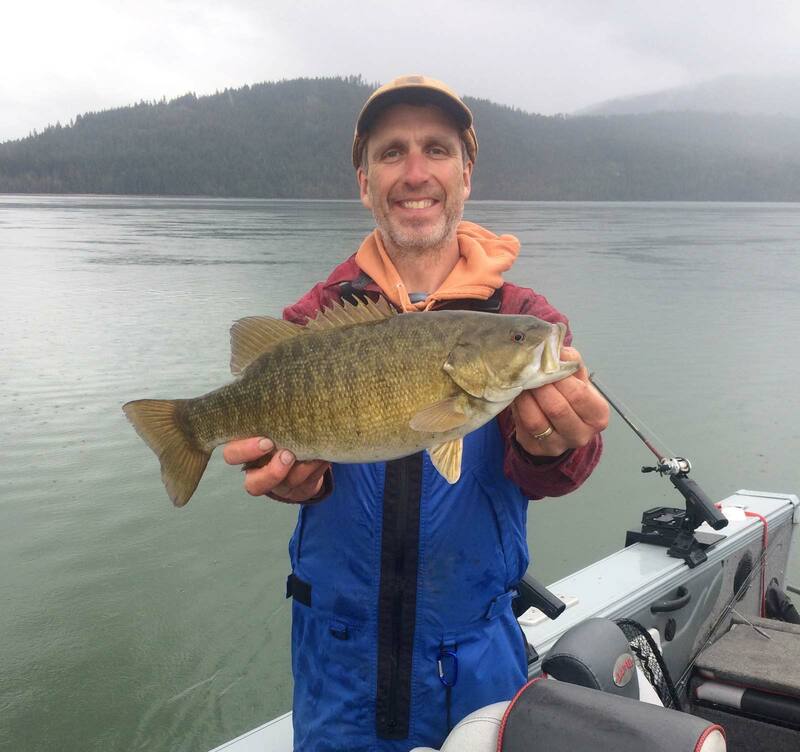 Be it warm water species such as smallmouth bass and walleye, or Pend Oreille's world renowned trout fishery, we go where the fish are biting. Out of a deep commitment to the conservation of this extraordinary resource, we will feed you fish for lunch, may send you home with fish for supper, but prefer not to stock your freezer.